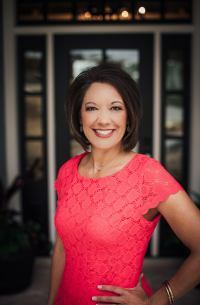 Amy's knowledge of real estate, marketing, and business ownership has proven to be precedent in leading the Boehm Team. She continues to work at being the best in the market by providing a service that clients deserve. As a former teacher and business owner she understands the importance of working closely with clients, peers, and staff. Real Estate is a business and she takes it very seriously. Amy is the lead of The Boehm Team, which consists of a buyer's agent and an assistant. The Boehm Team is the #3 South Texas Keller Williams Realty Team and has been named to Platinum Top 50 Realtors since 2007 earning the Centurion Award in 2014, San Antonio Business Journal Top 50 Realtors, San Antonio Business Journal Top 25 Real Estate Team and consistently is in the top 10 for Keller Williams City View office. We bring experience as well as the need to do our very best for you. We want to be Your Realtors for Life.